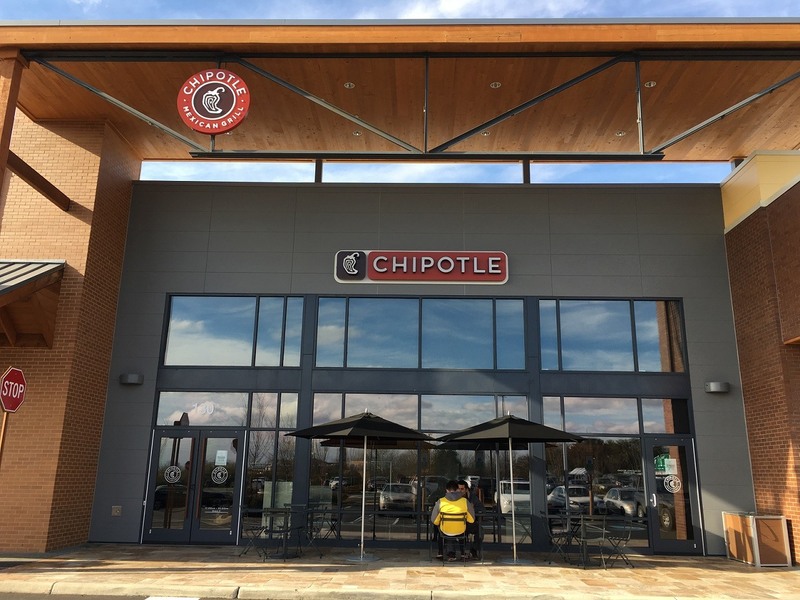 The Chipotle Disease Outbreak: Are Safety Protocols Up To the Challenge? An outbreak of a norovirus, followed by strains of salmonella and E. coli, compounded the challenges facing Mexican grill giant Chipotle. But a more fundamental challenge may be surfacing -- and not just for Chipotle. I’m talking about the risks of serving natural and fresh foods. The more “natural” and “fresh” foods are, the more prone they may be to picking up harmful bacteria. Among the ways to minimize these risks would be reduce how fresh/natural/organic ingredients may be. And that may include treating foods and ingredients in ways that could undermine the message and value proposition that all of a company's marketing is based on and its profits and stock prices rely on. So, what are restaurant chains to do when food safety becomes just as important as food quality? The fact that these outbreaks happen so infrequently speaks volumes about the safeguards that most, if not all, restaurants have in place. But the ever-increasing array of options multiplies the risks and commensurate steps needed to protect the fresh, natural, organic and/or non-GMO (genetically modified organisms) foods we buy and the meals we order. An illustrative protocol for protecting a restaurant chain’s food safety likely includes everything from certifying suppliers, to carefully monitoring and assuring the myriad modes of transporting packaging and handling foods. Add to that sanitation practices of all the workers all the way to the retail counter and serving table. There is another possibility with Chipotle that may have less to do with its protocols already in place. One food blog, which is founded and written by a sometimes conspiracy theorist, is asserting Chipotle may be the victim of a deliberate bid to tarnish the growing non-GMO and organic food movement. The knee-jerk reaction would be to ignore any such claim. But in today’s world, it’s imprudent to rule anything out until plausible theories are disproven by credible authorities. Adams writes that Chipotle is the leading, and perhaps the only, national chain that has publicly denounced GMOs. Chipotle did not respond to emails on successive days this week asking for comment about the status of its cleanup efforts and the possibility of a deliberate attack. For now, the Centers for Disease Control and Prevention (CDC) in Atlanta hold all the cards. Chipotle, based in Denver, has been waiting for days now for the CDC to weigh in and hopefully declare the end of the outbreak. Instead, the CDC itself disclosed additional E. coli cases beyond the first wave. At last count, 53 people in nine states have been sickened by the outbreak which was first discovered in late October in Oregon and Washington state. Beyond the DNA testing, each of the other three steps seem the least of what should be done by a restaurant chain in full crisis-mode. Chipotle reportedly did close its 43 restaurants in Portland, Oregon, and Seattle after the E. coli outbreak at 11 of those sites. It also closed one of its restaurants in Boston following an outbreak there. Restaurant chains usually recover relatively quickly after food-borne disease outbreaks. One exception noted by food marketers and crisis management experts is how Jack in the Box almost went out of business in 1993-94. There, E. coli-contaminated hamburgers were linked to the deaths of four children and sickened about 600. Whether Chipotle restores the trust the company needs to get customers eating and ordering at the affected, and perhaps other, stores and regain its darling status on Wall Street remains to be seen. And that can only begin once consumers believe the outbreaks have stopped and the cause or sources are determined. If no source or culprit is determined for the outbreaks, the next question that looms is: Which company might be next? Is this a wake-up call the natural and fresh food industry should heed? Are similar or more aggressive and comprehensive safety protocols up to the task of preventing these outbreaks, no matter their origins? Clean energy advocate, strategic marketer and story teller with 15+ years supervisory experience and a proven track record achieving strategic and program objectives for energy, utility, technology and other clients in their marketplaces and policy arenas while engaging their priority stakeholders and target audiences. I'm always on the lookout for innovative policies, people, technologies and businesses that are demonstrating how sustainability can be both healthy and profitable. Catch my blog posts at TheEnergyFix.com. I've also written for The New York Times, Houston Chronicle, The Huffington Post and TheEnergyCollective.com.